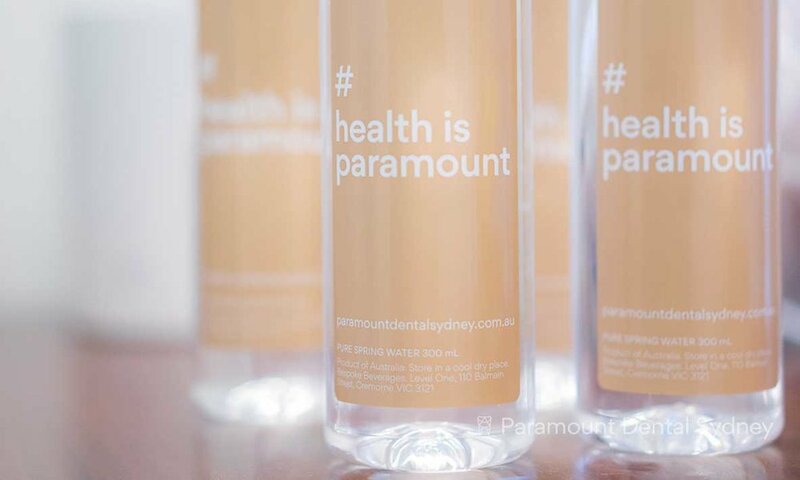 Paramount Dental Sydney is a private, boutique, dental practice in Sydney's CBD combining treatments for general dentistry, cosmetic dentistry and facial injectables. Our team has extensive experience in accommodating our patient's every need on an actively engaged, personal level to ensure a lifetime of great health and wellbeing. Our practice has a long lineage and has existed at our prominent Elizabeth street location for almost a century with a patient list dating back to the 1930’s. We are located on level 6 of the notable, heritage listed, St. James Trust Building above Bambini Trust Café & Restaurant and opposite Sydney’s beautiful Hyde Park. 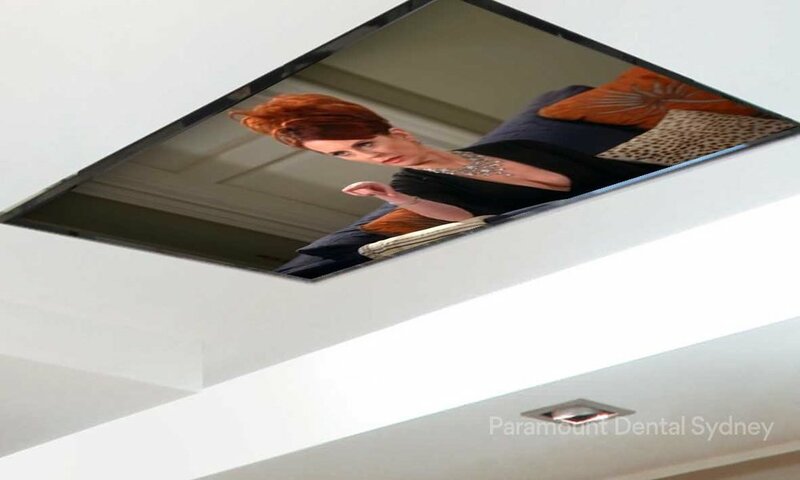 We like to provide a superior service for our clients, beginning with easy online resources, through to a bespoke experience in our practice. We make it easy for you to find all of the dental information you could possibly need here on our website as well as enabling you to make easy online bookings. We have recently refurbished our rooms at the practice so we can welcome you to enjoy the warm, inviting interiors and personal details that are the key to keep you comfortable and relaxed during your visit. If there’s one thing we’d like you to remember about us above all else, is that we enjoy customising our treatment to each individual patient’s needs and that our end game is about delivering the best possible outcome in regard to your health and wellbeing.